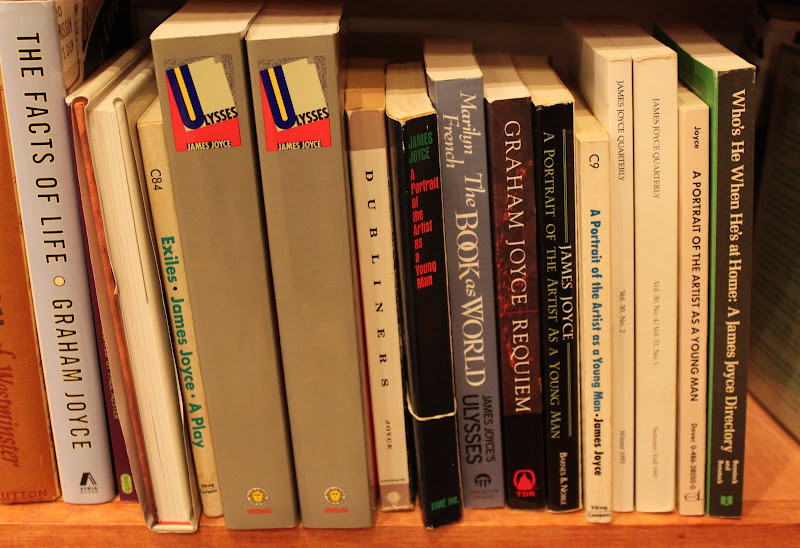 not only is u for ulysses (my planned blogabet u word) but u is also for ursula. I was going to hold on to "u" until saturday or sunday since I'm currently away from home. but I received an unexpected email mentioning that october 21st is ursula le guin's 81st birthday! seems only right to push u up and pay tribute to two unique and unusual literary phenoms today! I love Ursula. Might have to read some of hers next. I know there are some I haven't got to yet. Hope you are enjoying your visit! how on earth did you get to "U" already?! i've been enjoying your stroll through the alphabet, even though confronting "U" makes me suddenly feel this month has gone by at a gallop! Love Ursula, but never got around to Ulysses. My son has read Ulysses and . Not I.